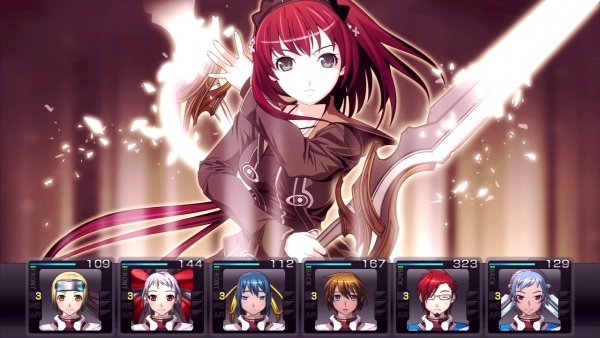 PS Vita dungeon crawler due out on April 25 in Japan. After launching Demon Gaze in Japan last week, developer Experience is bringing yet another dungeon crawler to PlayStation Vita. Revealed in Famitsu this week is Labyrinth Cross Blood: Infinity, which we’re assuming is a port of either the original game or the Xbox 360 enhancement Labyrinth Cross Blood: Reloaded. Due out on April 25 for 6,090 yen via publisher CyberFront, it will include difficulty adjustments, operability improvements, and other changes.